Always Be Proud of Who You Are. 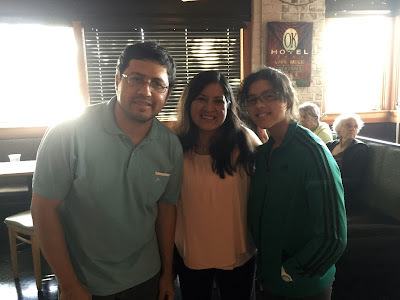 A recent conversation with a good friend made me think about how the media makes it very difficult for people who are bicultural to fit in the U.S. I remember the day my granddaughter asked me this question for the first time, it left me speechless: "Abuela, what's better? To be Mexican, or American?" I had to think carefully about what my response was going to be. But, because I had already read many books and heard many stories of Latina leaders talking about their identities, I was able to give this response: "Baby, you don't have to choose. That's the beauty of it. You can be anything you want; you can, and should be, proud of both." She hasn’t asked that question again. And she cheers for the Mexican team during World Cups, or Olympic games, just as much as she roots for the USA teams. And we have a lot of fun when it’s Mexico vs USA games! Now, going back to my point on why I think the media has played a big role in this. I think it’s because we have too many "Take This Quiz to Find Out How Latino Are You," or "You are a Real Mexican if You Eat/Watch/Grew Up/Say" quizzes. I wish there was an easy way to explain how much damage we do to kids when we don’t encourage them to be proud of their Latino heritage. But there isn’t. However, I can tell you what helped me to better understand it. It was by reading, and paying close attention to what other community members have gone through. 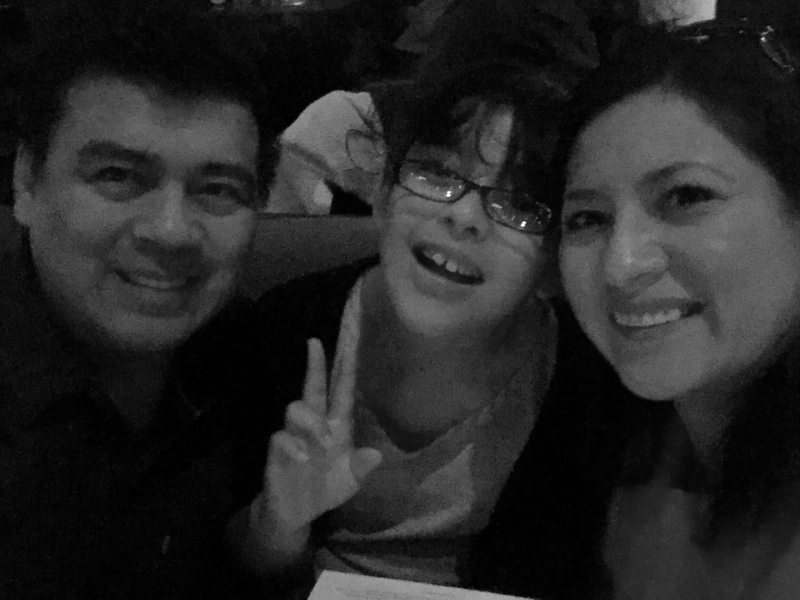 All I can say for now is that I am relieved to see my granddaughter, and my daughter being proud of who they are, and I'll keep working towards supporting those who feel they have to choose one identity over the other, just because someone, or something, told them they are not "really" this or that. Andrea (my granddaughter) proudly showing how much she loves tortas. More than Quality, It's About Opportunity. 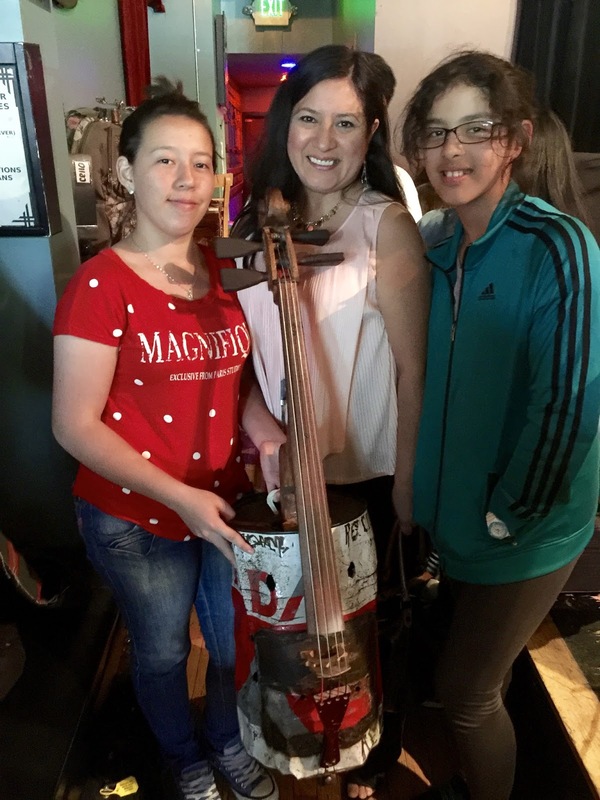 "More than Quality, It's About Opportunity..."
Those were the words that came out of Mr. Favio Chavez's mouth, the Director of the Landfillharmonic Orchestra during their performance on Friday, June 3rd in Seattle. And if you take those words out of context, maybe they won't make any sense. But believe me, they make perfect sense once you hear their story. The story of the Landfillharmonich Orchestra is one of strength, perseverance, passion, creativity, caring for their community. A story of people, amazing people creating opportunities for children who, otherwise, could never be involved in the world of music. "The story develops in one of the poorest slums in Latin America. Just outside Asuncion, Paraguayans capital; Cateura is the city’s trash dump. It is built on a landfill. Here, people live in a sea of garbage. And they live from garbage. Every day, tons of rotting detritus spill from trucks and people swarm over it to pick the pieces of trash that are their livelihood. The people of Cateura may be the poorest of the poor but they are proud and the life of their slum is vibrant. Family bonds, rivalries and friendships are intense. Surrounded by stories of drug-violence, alcoholism and destitution, they make herculean efforts to reaffirm their life and dignity. 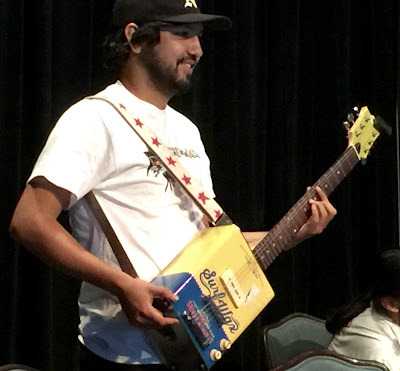 A few years ago, one of the garbage pickers, “Cola”, an untutored genius of the slum, got together with local musician Favio Chávez to make instruments for the children of the slum. There was no money for real instruments so together they started to make instruments from trash – violins and cellos from oil drums, flutes from water pipes and spoons, guitars from packing crates. With children like Ada and Tania and with the support of many in the slum, Favio slowly put together one of the world’s most unlikely orchestras. It is entirely made of garbage. They call it “The Recycled Orchestra of Cateura."" That day, I learned that the Orchestra travels around the world, all year. And for that reason, they have a strict policy of only letting the kids out of school for two weeks during the school year. If a tour takes longer than that, then the Orchestra has to go back to Paraguay to change kids, giving the opportunity to a different group of studentes to travel the world. Isn't this great? Isn't this what we all would like to see in our communities? Opportunities for all? I took some videos, and pictures of the Orchestra, and even when the Director says that they have to sacrifice quality in order to give every student the opportunity to perform in different parts of the world, they sound amazing! I uploaded a small clip of one of the songs that they performed. A very well known song. But please, keep in mind that the instruments these kids play are recycled, and the sound is very different to what you are used to hear. A member of the Orchestra (on the left), and her Cello. Her instrument is made out of recycled materials. Electric bass made out of recycled materials. With Teacher, mentor and Director, Favio Chávez. Antonio Sanchez and Migration, and... Periscope. The Dimitriou's Jazz Alley has been one of my favorite places to enjoy artists from all around the globe. 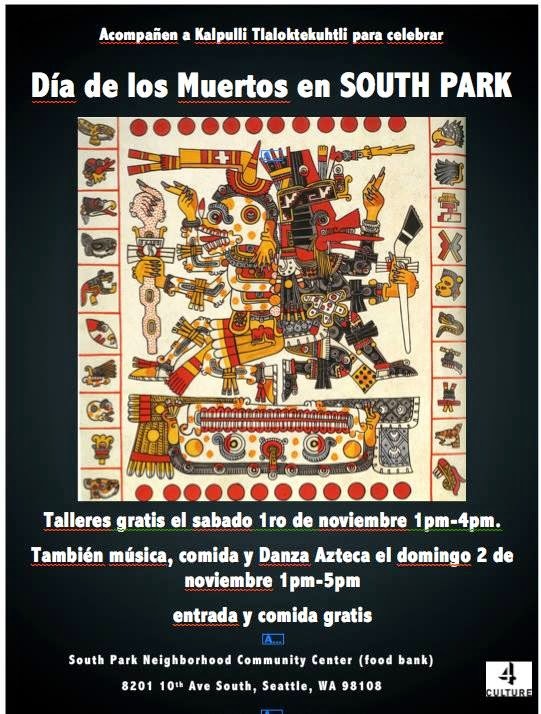 And when they bring Latino artists you bet I am going to be there. Last Tuesday, June 30th of 2015, Jazz Alley brought the four times Grammy Award winner Antonio Sanchez. Also known as the drummer who composed, and played, the entire soundtrack for the movie Birdman. You remember that movie right? The Academy Award Winner for Best Picture? So, imagine my excitement when I found out about this concert! The night was fantastic. 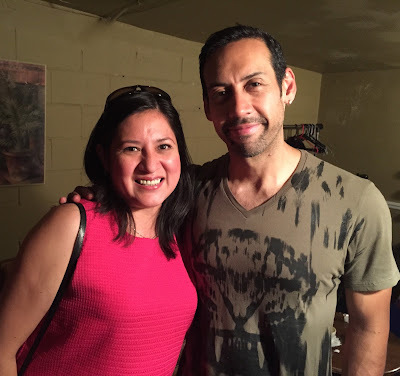 We (Miguel, my granddaughter Andrea, ad I) enjoyed some food, drinks, desserts, and the fabulous sounds of Antonio Sanchez on drums with his band Migration. They performed their entire 2015 album, Meridian Suite. I was so excited that I wanted to share these sounds with some of my social media friends. That's when I went ahead and decided to use Periscope. In my head, the idea was perfect. I walked to the back of the room to have a better view, and I though: "I will stream the last song of the show with Periscope, and then I will connect again after the concert is done." What was I thinking? It was a not very successful attempt since the room was extremely dark! The camera phone was having a hard time focusing so, after a couple of minutes I decided to stop, and went back to my table to continue enjoying their performance. At the end of the concert, we went to the green room. Miguel knocked at the door and.... ta-da! There they were! Antonio was extremely nice, and kind when I asked whether it would be okay to take some pictures with him. ¡Pero claro! (Of course!) - he said. And after those words, we switched to speak only in Spanish. That was refreshing! He asked my granddaughter if she were studying music, and he told her that we need more Latinos representing everywhere. To which I responded: YEAH! That's one of the many reasons why I take Andrea to so many places to meet successful Latinos. She needs to see them, and know that we Latinos are so much more than what the media says we are. Once outside the restaurant, I went ahead and started using Periscope again. It was a little odd to talk to the phone without having someone answering right away. I liked it though. And I now regret not having the audacity to live stream our conversation with Antonio too. Maybe I will do it for the next concert. Or maybe not. It's a work in progress because after all, it's all about feeling confident in getting out of my comfort zone. From left to right: Miguel, Andrea, and me. 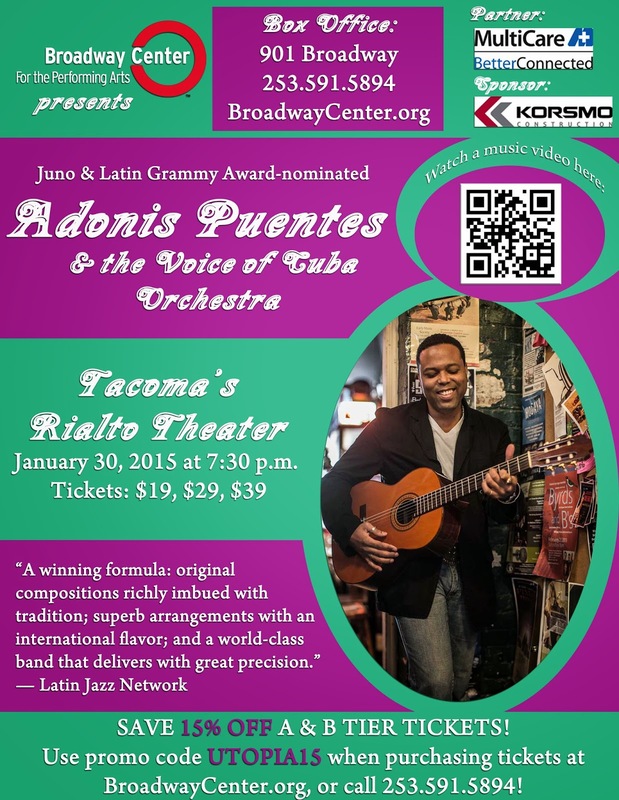 Grammy Award Nominee, Adonis Puentes in Tacoma this Weekend! 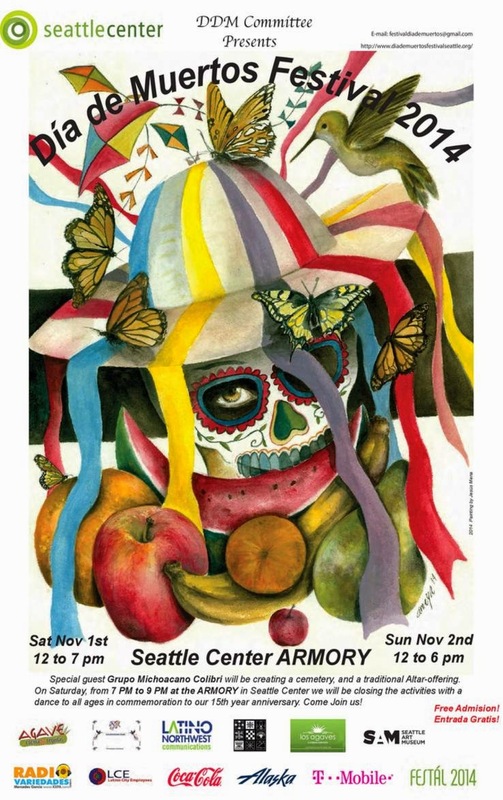 It has become evident that Latin music is very well received in the Pacific Northwest, and so are the musicians that play this music. That's why it makes me incredible happy to see more, and more great Latino artists coming to our area to delight us with their voices, and music; like Grammy Award Nominee Adonis Puentes that will be performing at the Rialto Theater in Tacoma this coming Friday, January 30th at 7:30 p.m.
Adonis was born in 1974 in Artemisa, Cuba. At the eage of six, he was playing with his twin brother Alex in a cildren's guitar ensemble. 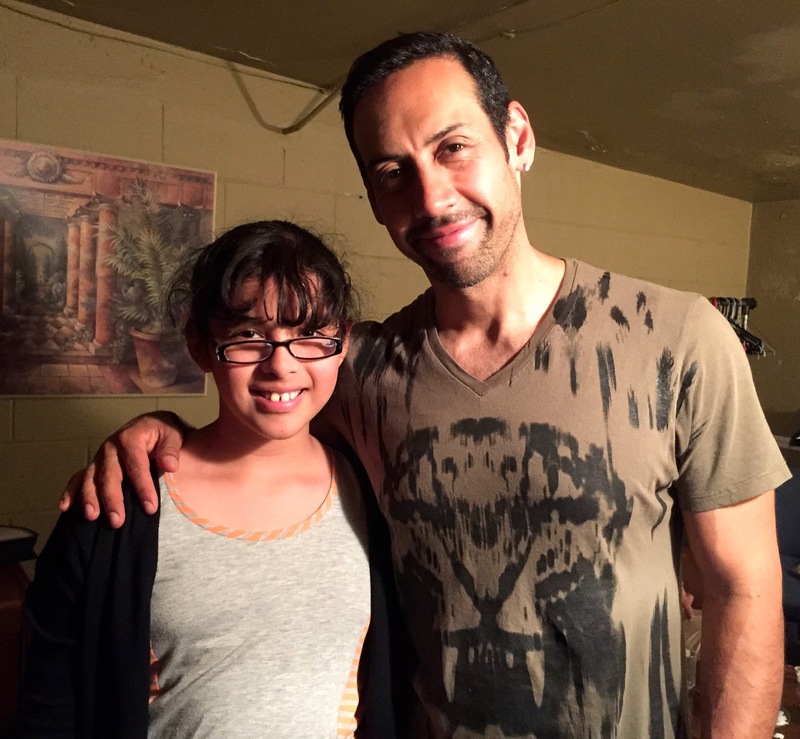 At 14, Adonis was singing and writing original songs, music that can be heard in his latest album Sabor a Café. Puentes has lived in Victoria, B.C., since 1998, but Sabor a Café is Cuban through and through. 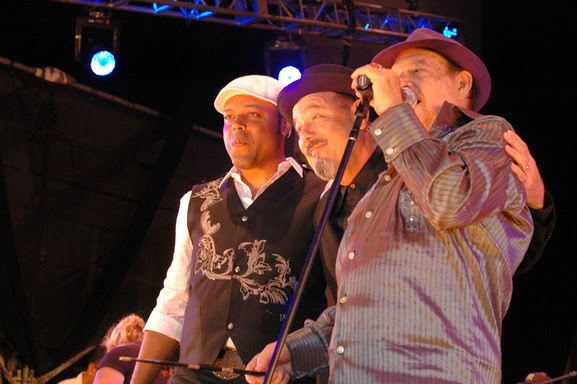 One of the songs, Anjojos del Firmamento, even features the famed Cuban band, Septeto Nacional de Cuba Ignacio Piñeiro. Adonis has been nominated for a Juno Award with his brother, and garnered a Grammy award nomination for his lead vocalist work with the nine-piece, L.A.-based Mongorama. He has performed at festivals around the world from South by Southwest in Austin, Texas to Java Jazz in Jakarta, Indonesia. 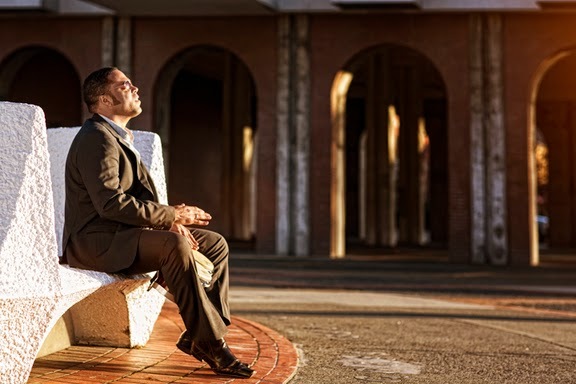 One of his performances that really caught my attention was the one at Lincoln Center where he shared the stage with Latin music luminaries Larry Harlow and Ruben Blades before 24,000 New York fans. This is huge! Let's keep supporting the arts, and the amazing artists that come to our area! 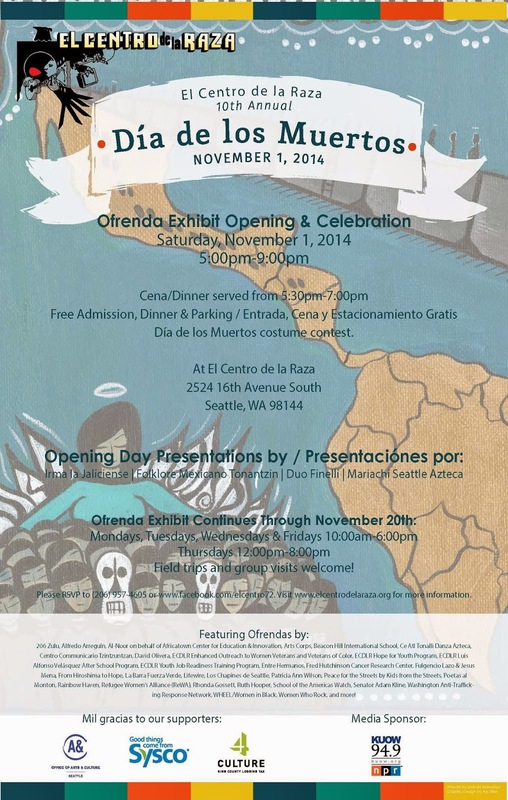 It's 2015, and I am super excited to see that On the Boards is bringing another play by a Latino writer to Seattle! The play this year is "Cineastas" by Mariano Pensotti. First, let's remember a little about the Latino plays that On the Boards has brought to Seattle in the past two years. The first one I went to see was "Amarillo" by Teatro Línea de Sombra. Amarillo is a thought provoking play around the subject of immigration, and the reality of what happens when someone undertakes the dangerous journey between the two countries. The second play was "El Año en que Nací (The Year I Was Born)" by Lola Arias. Another amazing production about eleven Chileans born during the reign of Pinochet where they wonder about their parents' lives and start reconstructing them using letters, old clothes, hazy memories, and music, in their attempt to better understand their past, their present, and their future. This year, is Cineastas turn to make us wonder about these two, simple, yet important questions: Does art influence life? Or is it the other way around? a completely fictionalized account where reality and fiction merge completely. Pensotti ingeniously adapts cinematic techniques – voice-over, fades, panoramic long takes – for the stage, resulting in an intricate portrait of a city, its inhabitants, and a specific epoch. Pensotti ingeniously adapts cinematic techniques – voice-over, fades, panoramic long takes – for the stage, resulting in an intricate portrait of a city, its inhabitants, and a specific epoch." - On the Boards Press Release. So, if you are into theater, and film, this is a play that you need to see, and fortunately, I have a fantastic deal for you, my readers! 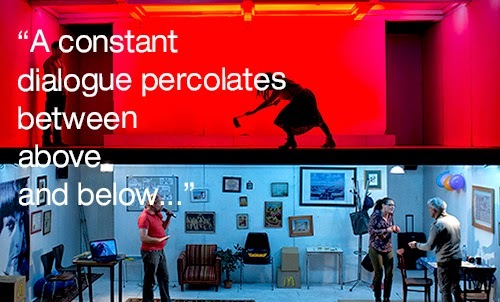 I know that many of you will not pass this opportunity to support great theater, and Latino artists! Mariano Pensotti is a director, writer, and filmmaker based in Argentina. He is becoming known worldwide for his singular set design, site-specific performances, beautiful and honest writing, and depictions of the “lost generation” in South America. Pensotti last visited OtB with 2012’s El pasado es un animal grotesco.